We love raised beds gardening because the beds are easy to maintain, produce lots of vegetables and fruits and simply look nice! 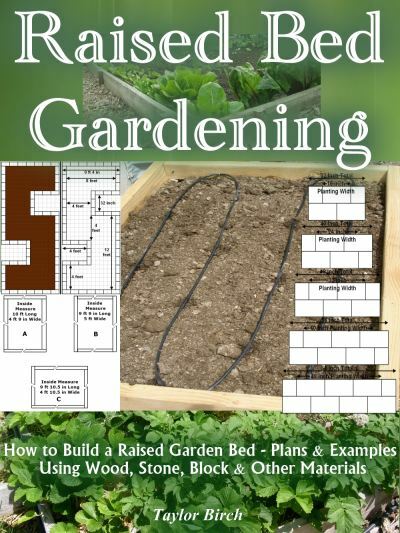 So we decided to write a how-to guide with tips on building your own: “Raised Bed Gardening: How to Build a Raised Garden Bed with Plans and Examples Using Wood, Stone, Block and Other Materials (Gardening Guides)”. The first step to growing lots of vegetables in a small place is building a raised garden bed. Why Garden in a Raised Bed? Includes Material Lists to Build a Variety of Rectangular Raised Beds with Lumber – No Kit Needed! Detailed Plans for Building Raised Beds with Lumber Framing Construction | How High Should My Raised Bed Be? Is Pressure Treated Wood Safe to Use in Your Garden? What is the Best Wood to Use? These are Amazon Kindle Ebooks – but you do not need a Kindle to read them! 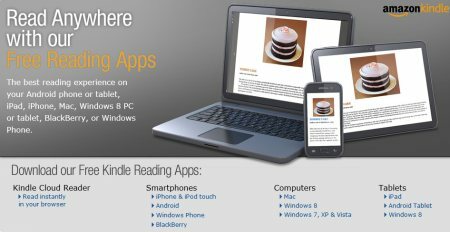 All you need is a simple download of a free Amazon Kindle Reading App. If you have any trouble, just contact us. We also have two diy greenhouse plans for both a portable, small greenhouse and a larger walk-in greenhouse, both of which can be built on top of a raised garden bed. Just follow the link for more information.